Find a career that really makes you smile! Excel Dental Training Institute is a healthcare professional school in Hermitage, Tennessee. Excel Dental Training Institute offers entry-level education and training in dental assisting and dental office management. We make it easy and hassle-free for you to gain an education to be proud of. Our dedicated, knowledgeable faculty and staff have experience ranging from 5 to 35 years and gives students real-life experience in an office before they graduate. See each program listing for more specifics of each course of study. Excel Dental Training Institute is located at 5114 Old Hickory Blvd. #200, Hermitage, TN 37076. Student loans and grants are available for students who qualify. Call now to find out how you can begin a healthcare career today. 615-540-0557. Let EXCEL help you gain an education that will allow you to work immediately in the healthcare field or upon successful completion of the program. Health Care Careers Are Booming! 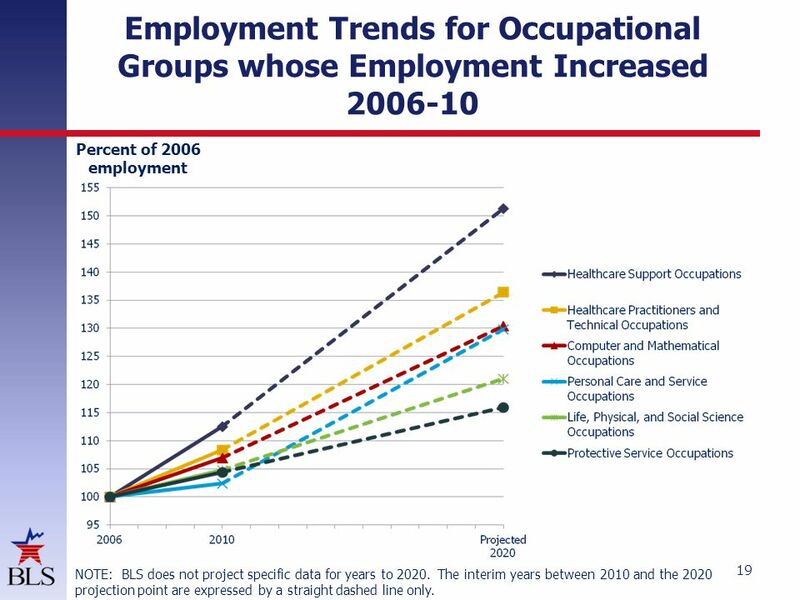 The U.S. Department of Labor's March 2016 "Projections Overview" report says that the "health care and social assistance industry is projected to create about 28 percent of all new jobs created in the U.S. economy" from 2010 to 2020! Excel Dental Training Institute is a nonprofit organization. Donate Today! Your Donation is Tax Deductible! Donors will receive an honorable mention on social media! Excel Dental Training is authorized for operation as a postsecondary educational institution by the Tennessee Higher Education Commission.